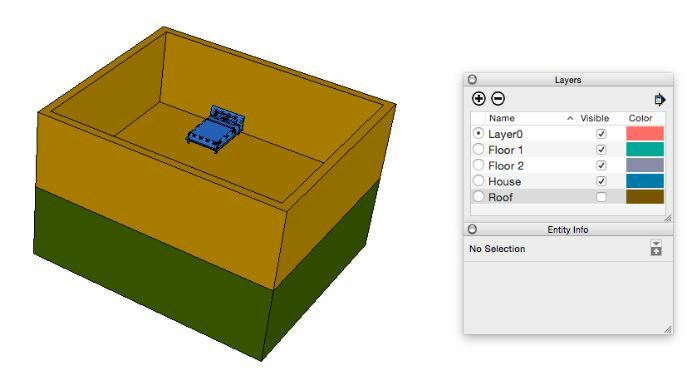 So, we covered some of the basics in the previous post and now we’re getting down to the finer details of ensuring our SketchUp modelling stays as lean as possible. Read on for more smooth and speedy tips and tricks. Always make Components instead of Groups whenever an object might repeat, or ever be used in another model. Groups are great for grouping together components, such as grouping the landscaping elements together. File Size: 135 kb. Even if the component instances are flipped, rotated, coloured from the outside, or scaled, the total file size stays small. File Size: 143 kb. 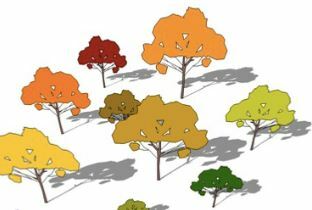 A model with 100 of the same tree component isn’t much bigger in file size than a model file with only 1 tree component. Need 10,000 trees? Thanks to components, the total file size only rises to 1.5 MB. 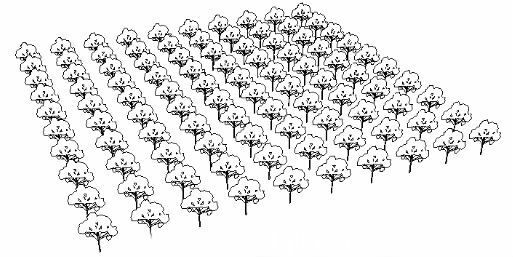 Each extra tree component instance adds only a fraction of a kilobyte. Save a complex component to your hard drive as a reference back-up. In the model, edit and simplify that component to a few lines, or a rectangle, so that it renders more easily than the “real” component. Later, when it’s time to present the model, right click on the component in the model and select Reload. In the Reloading navigation folder, find the saved component on your computer and select it. The Select/Replace technique works just as well. 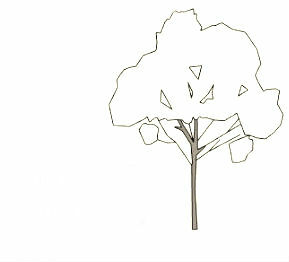 Use a low-poly tree, for example, until it is time to present the model. When it’s time to show the model, import a high-poly model into the file (place it anywhere). 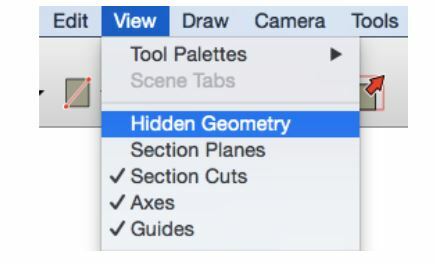 Select all of the low-poly components. Delete the first randomly placed high-poly component. If your model is acting sluggish, try turning off some layers that you don’t need to see right then. Here we’ve deselected the roof and can also peer into the second floor. If needed, switch to the “Shaded” style while building geometry, as textured materials can slow down rendering. Turn off hidden geometry when not editing hidden lines. Use a “fast modeling” style when building the model and save it for the “Working” scene. Examine image file sizes before importing. Pre-crop and resize images before importing them into the model. 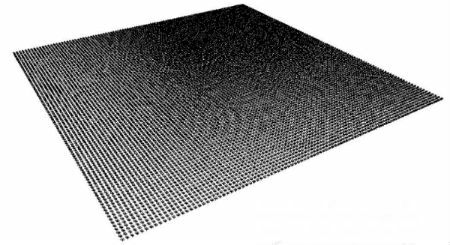 For some imported photographs it helps to right-click on model surface and select “Make Unique Texture” to further crop and reduce pixels. Undo this step if it makes it too blurry. Use .jpg files wherever possible for imported tiling images, as they often have smaller file sizes than pngs. Some exceptions are site maps, logos, and images with transparencies. There we have it. 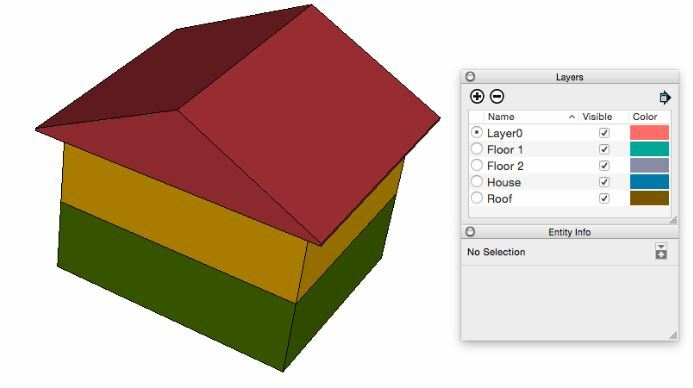 Just a few of our favourite tips to ensure modelling in SketchUp stays as agile as possible! Please do let us know in the comments below if you’ve got a great tip that wasn’t covered here or in Part One.